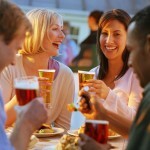 Do you love beer AND vintage fashion? When beauty and beer collide, I like it very much. Slap my wrists for not telling you sooner – and I’m not one for advertising competitions – spesh when its not mine (REPEAT, THIS COMPETITION IS NOT MINE). 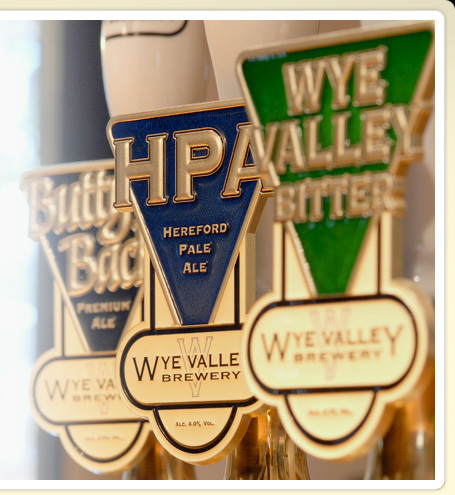 Wye Valley Brewery in Herefordshire make a damn fine Autumn brew every other year that I ADORE. It’s called Dorothy Goodbody’s BIG BANG – it’s insanely delicious (around 5% strength if my memory serves me correctly, with a dark red hue when you look at it the glass; a sweet, dark fruity luscious drop with a gentle cinammon-y zing) So if you’re in the Midlands or at a local beer festival later in the year then look out for it and try some! 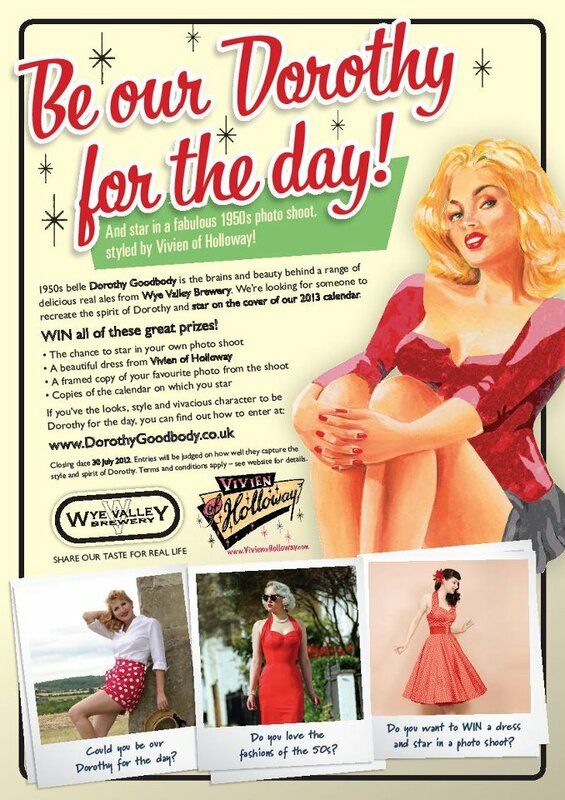 So if you want to try your hand at winning with the chance to get glammed up in some lovely Vivien of Holloway gear, read on…. – Travel expenses and an overnight stay for you and a friend at The Greenman in Fownhope – a stylishly refurbished, luxurious and historic coaching inn on the River Wye. – You’ll be styled and given a fabulous 1950s look by vintage-fashion expert Vivien of Holloway – all for a professional photo shoot on location at one of Herefordshire’s verdant hop farms at the the height of the hop-growing season. After the hard work of channelling your inner-Dorothy, you’ll get a fabulous Vivien of Holloway dress to take home with you, together with your favourite image from the shoot which will be framed for you to keep. We’ll also send you copies of the calendar on which you star, and be sure to send you off with some delicious Dorothy Goodbody ales as well! PLUS IF YOU ENTER – DO LET ME KNOW HOW YOU GET ON!!!!!! 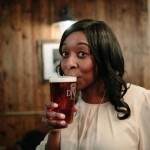 One Response to Do you love beer AND vintage fashion? The Bellerose beer has this particularity and is an excellent beer !